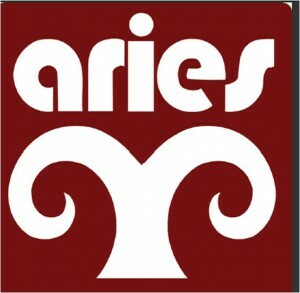 For the past 30 years, Aries Prepared Beef has been the preferred supplier of the finest delis and food establishments. Aries uses only specially selected cuts of beef and Certified Angus Beef® (CAB) in all of their products. Loyal customers know and trust the fresh-toorder meats are as high-quality as they are delicious. 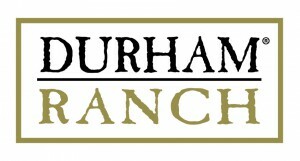 Durham Ranch is proud to offer a full selection of deli and provisions. Whether you are a chef looking to add a charcuterie plate to your appetizer menu or you are a fully dedicated deli, you will find what you are looking for. Our New York State National® deli meats are made the Old World® way. We hand select only the best raw materials and cook in our 100 year old brick ovens. 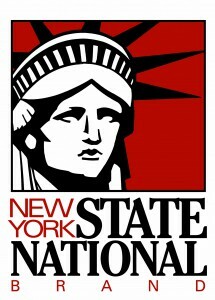 try our pastrami, cooked corned beef, or roast beef and enjoy New York’s finest.